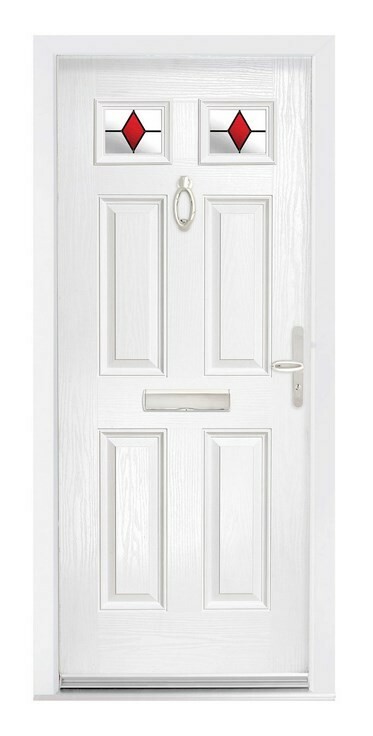 The Ecclesbourne composite door is a six panel door with two high level glazing panels. With 16 stunning glazing options and 11 colour options to choose from it’s simple to add a touch of class to your home with this traditional composite door. Browse our extensive range of stunning door hardware and accessories below to compliment your chosen composite door.